Life issues didn’t arise overnight. Their frequent connection to medical technology can make them seem like recent developments, and advances in understanding physiology and pharmaceuticals have made abortion and euthanasia more efficient and available of late. 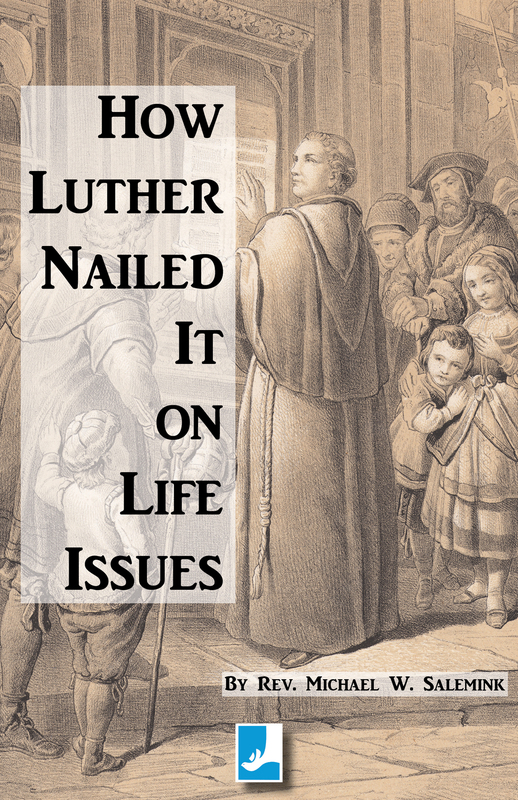 But these circumstances have been causing society’s difficulties—and providing opportunities to proclaim the Gospel—since ancient times … Martin Luther also applied his voice to life issues. As we celebrate the Reformation’s quincentennial, listening to him can still enlighten us. His view of family matters proved revolutionary in its time. 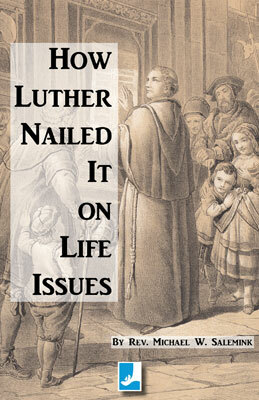 Luther promoted marriage, encouraged childbearing, and praised parenting. He concluded even unborn babies qualified as full-fledged human beings.